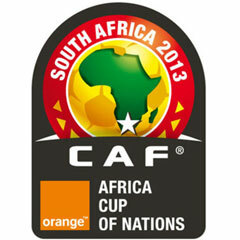 Johannesburg - The winner of the 2013 Africa Cup of Nations tournament will bag $1.5 million as well as bragging rights until the 2015 tournament. According to the football411.com website, the Confederation of African Football will spend $10 million on prize money as the runners-up will get a cool $1 million, while the the semi-finalists bag $750 000 each. Below is the list of prize money and how much will be paid to each of the participants, depending on where they finish.